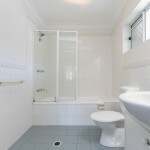 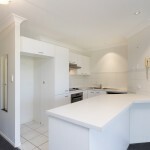 Situated in the heart of Morningside is this spacious top floor apartment in a quiet block of 6. 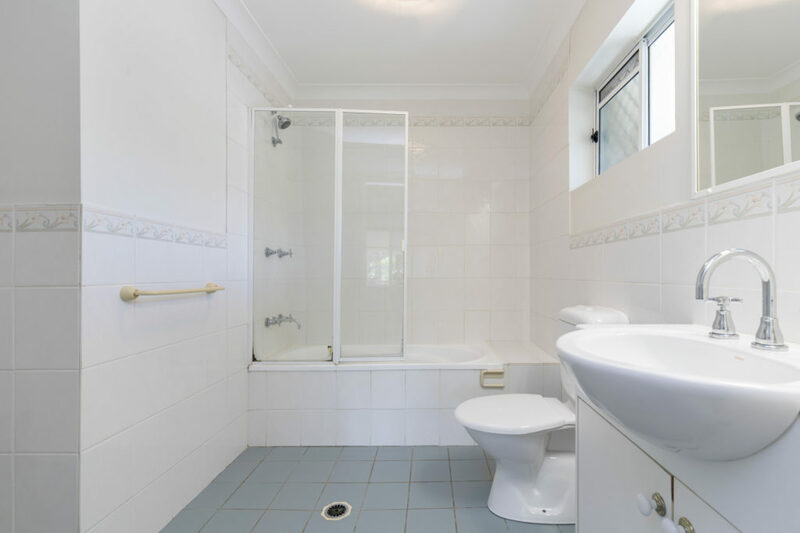 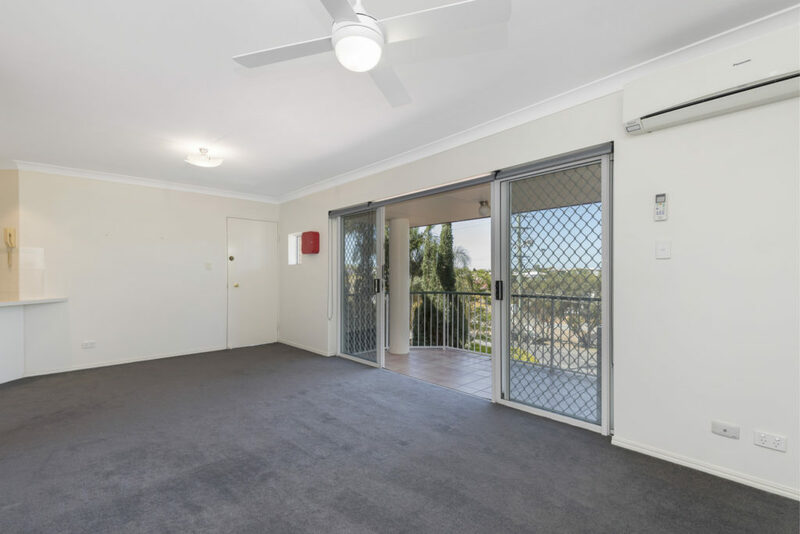 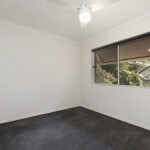 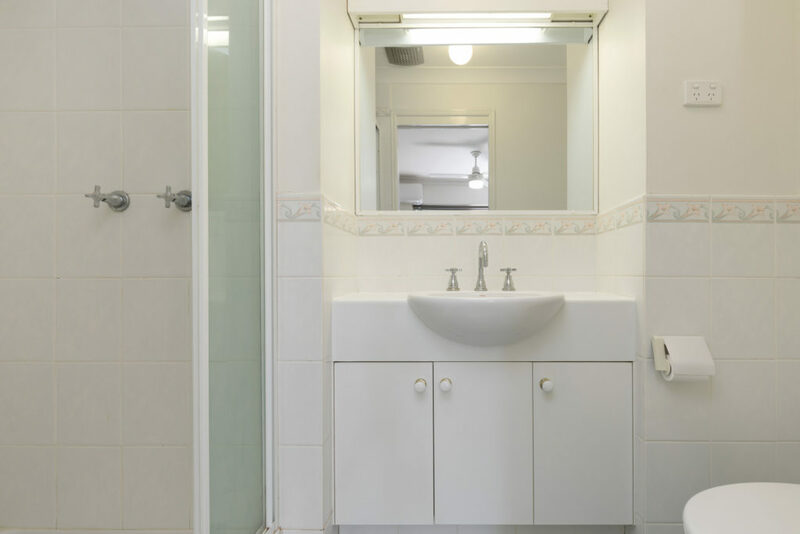 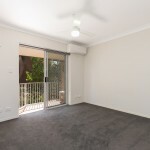 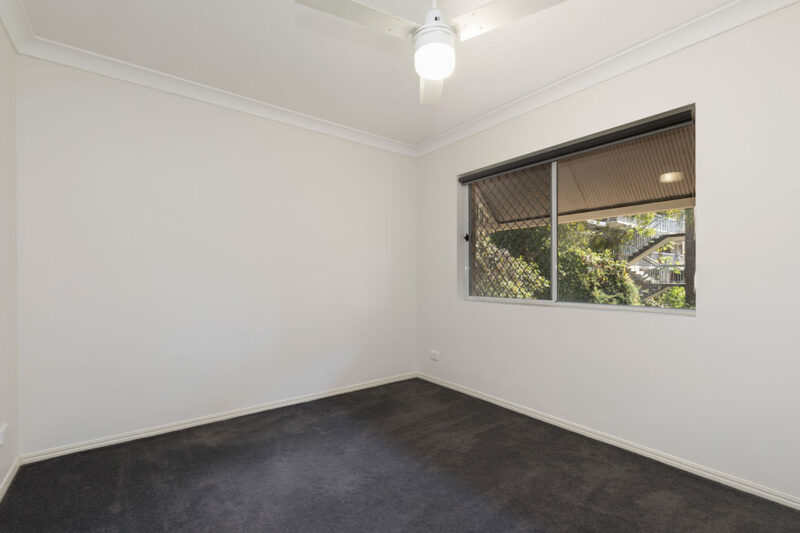 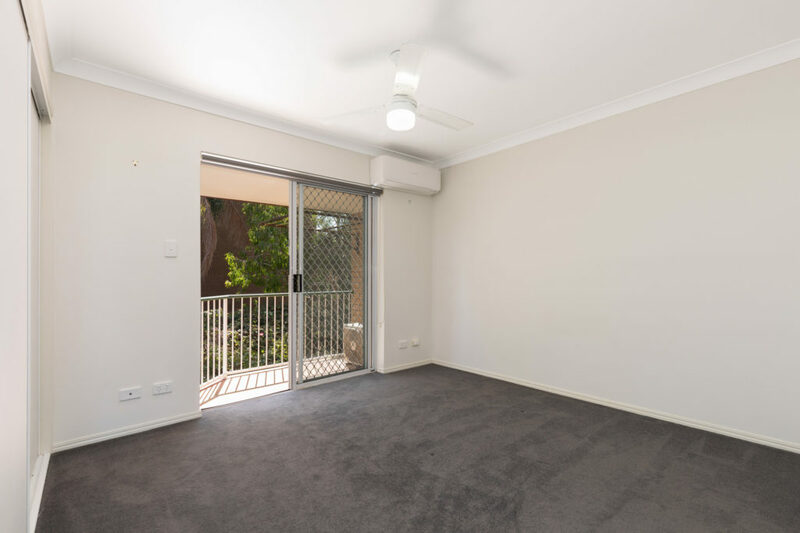 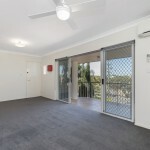 Ideal for first home buyers or astute investors this property is within easy walking distance of public transport, shops, restaurants and cafe’s. 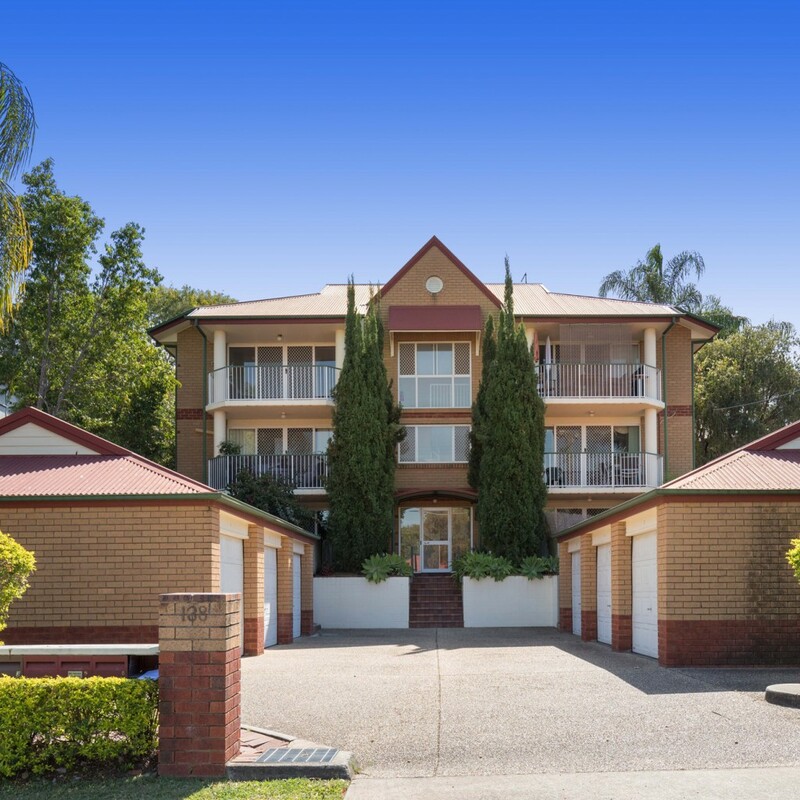 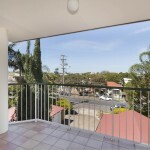 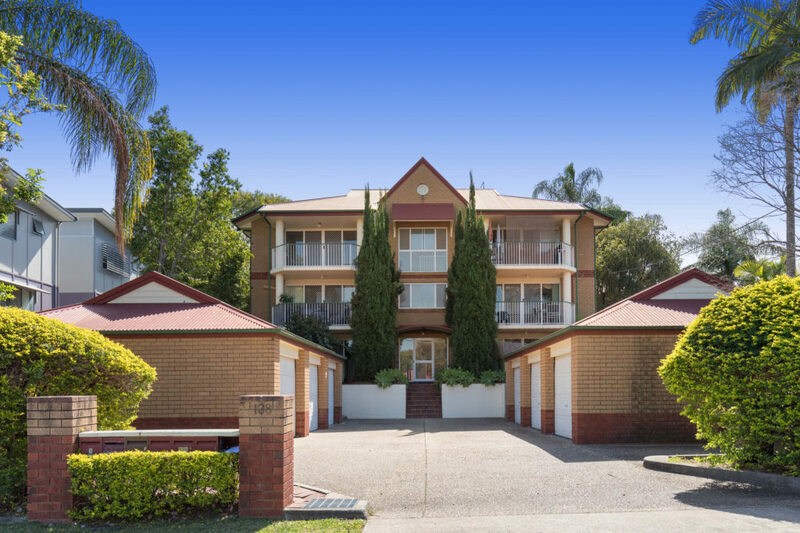 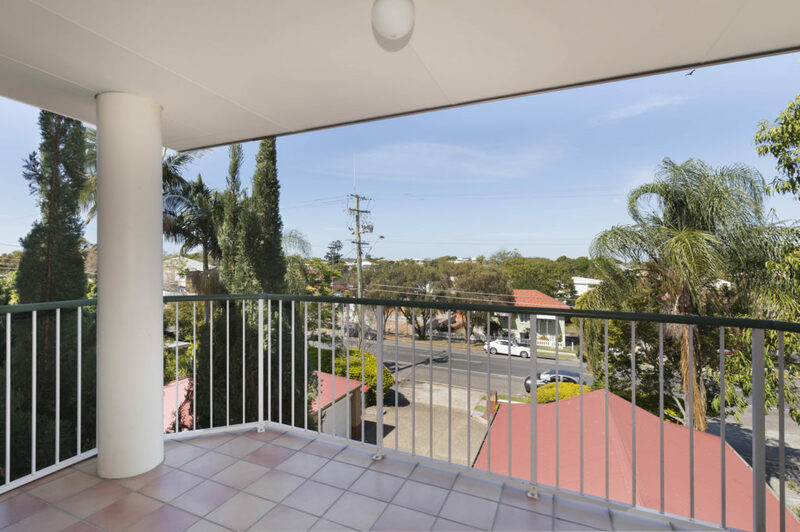 Morningside is one of Brisbane’s most sought after suburbs. 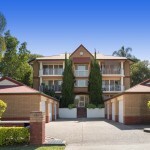 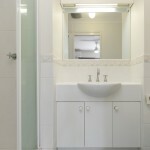 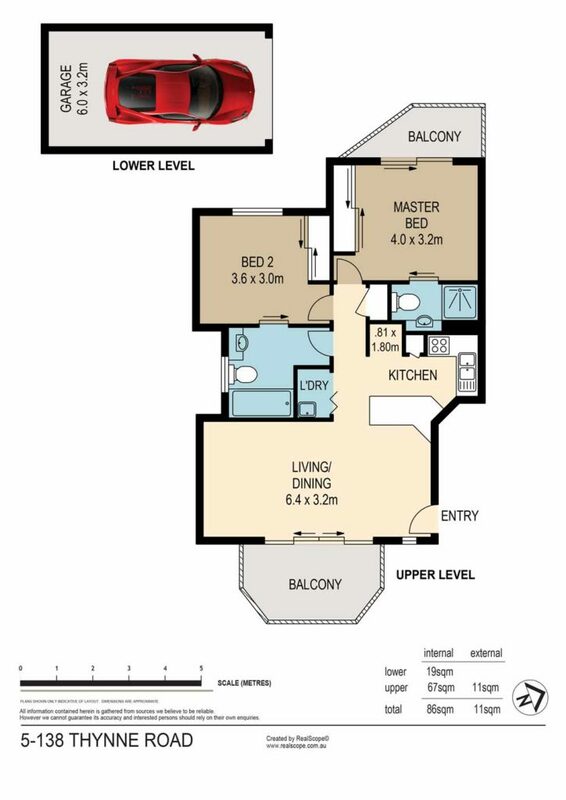 There is an extensive range of lifestyle amenities plus an excellent public transport network. 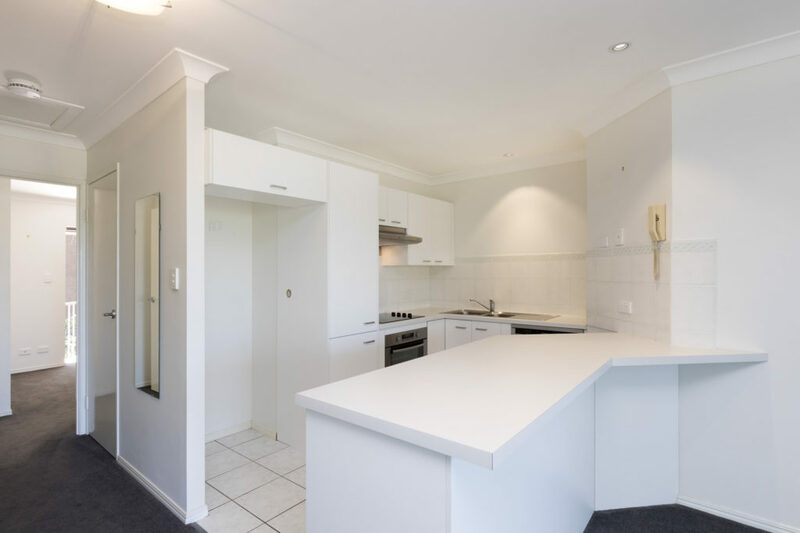 First home buyers may never get a better opportunity to enter the market and investors can be assured of the high demand from prospective tenants. 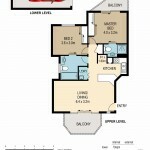 Feel free to attend one of the upcoming open homes, or call Craig if you would like any further details.